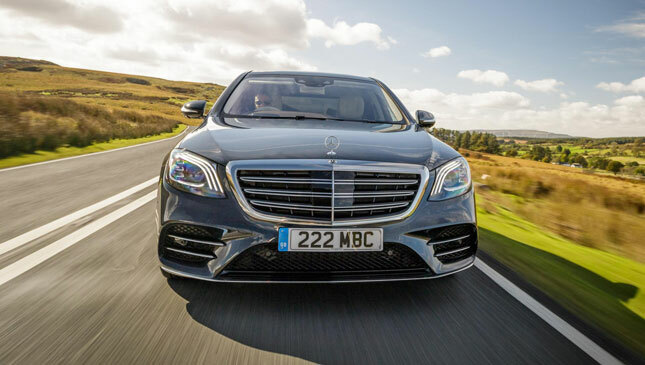 Does the Mercedes S-Class work as a mild hybrid? 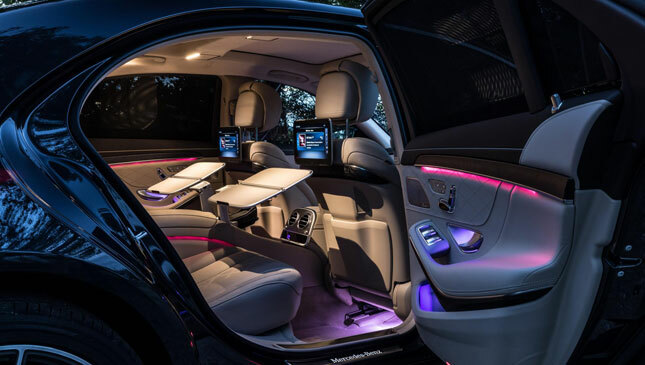 Is it the S-Class of choice? Don’t we all. It’s the quintessential big, luxurious sedan. Frequently imitated but never bettered. And last year’s facelift made it better still. 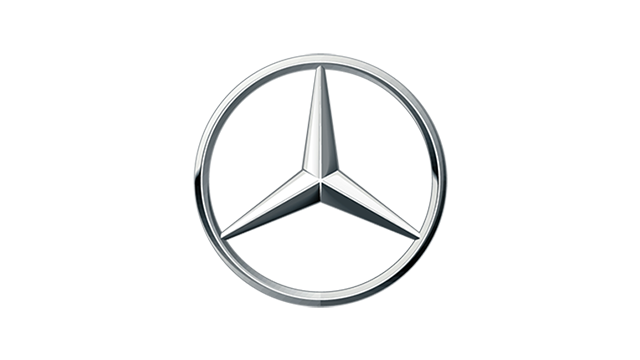 Mercedes added many new things, chief among them new in-line six-cylinder engines in gas and diesel. We’ve driven the latter in the big-selling S350d, and it’s a superb engine. Much quieter and punchier than the ancient V6 it will before long entirely replace in Merc’s lineup. But how about the gasoline? 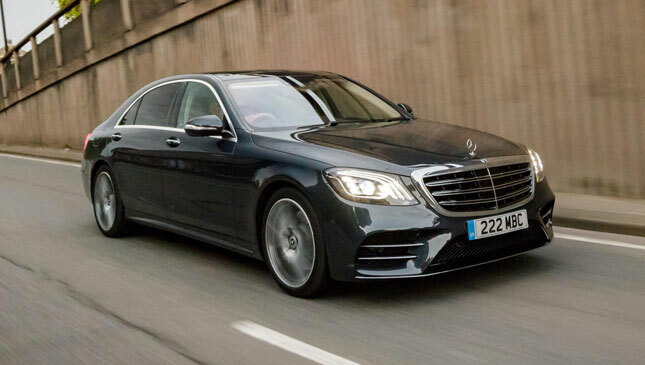 Things get off to a bad start, frankly, because Mercedes has chosen to call its 3.0-liter, six-cylinder, gasoline-powered S-Class the S500. 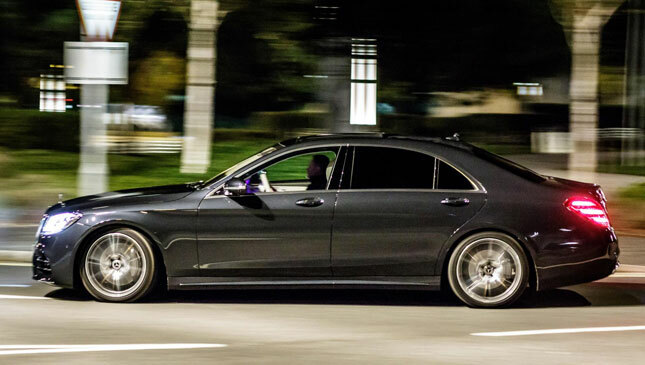 And 500s should have eight cylinders, not six. To make up for the cut in displacement, it’s added a turbocharger, an electric compressor, 48-volt electrics and something called an ‘Integrated Starter Generator’. 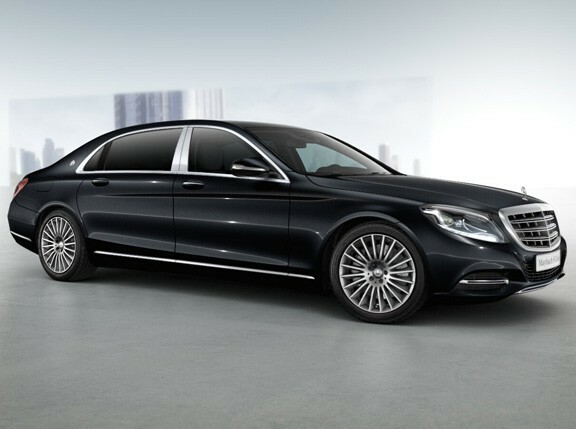 The ISG acts as a starter, alternator and kind-of electric motor, and effectively turns the S500 into what’s known as a mild-hybrid. It is. The ISG lives between the nine-speed automatic transmission and the engine. Among other things it helps power all the car’s ancillaries (climate control and so-on) and means they keep functioning without the engine switched on. It gives a 21hp boost when the conditions demand, and means the car can ‘glide’ when the driver lets off the gas with the engine completely switched off (no EV only-running, though). 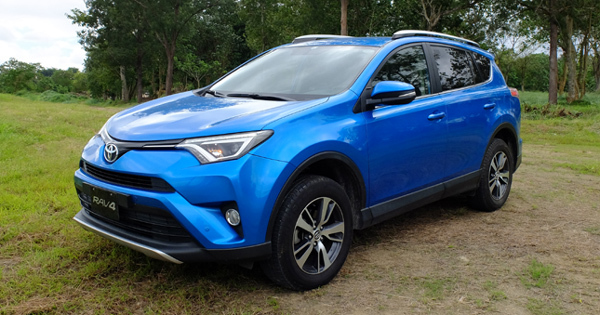 It makes the start/stop system smoother and more efficient, and eliminates the need for any belt drives on the engine’s front face. Nah. Mercedes claims 14.5km/L and driven normally you’ll see low teens. Not massively better than what you’d get from the old V8, and some way south of the diesel’s 18.5km/L. It’s pretty quick though—0-100kph happens in 4.8secs—but exploiting its 451hp is always an exercise in convincing yourself such swift acceleration is really necessary. 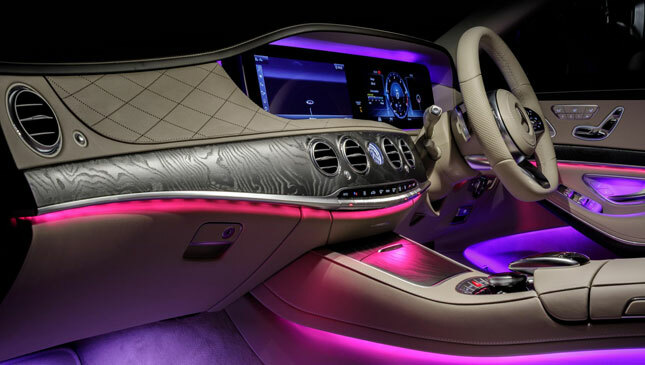 This is an S-Class. If you need to accelerate with any degree of urgency, you are quite simply driving it wrong. My colleague Ollie Marriage had a go and wasn’t entirely sold on the execution, but on my commute the S500 handled itself reasonably well. In practice it feels little different to drive than a regular S-Class, which is arguably the biggest compliment you can pay it, but begs the question: If it’s not that much more economical than the old V8, and if anything is less satisfying (if smoother/quieter) to drive, why bother adding all those layers of complication? Emissions/PR—many reasons, each more cynical than the last. As a technical exercise the S500 is certainly impressive, and it’s arrived just in time to capitalize on a swing away from diesel. But Mercedes is asking one hell of a premium—at £85,215 (P6.2 million) it’s £10k more than the equivalent, LWB AMG-line and quite superb S350d. 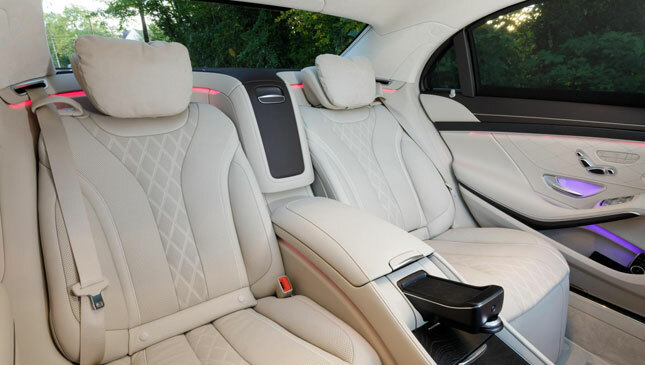 So as technically impressive as the S500 is, the S350d remains our choice S-Class.